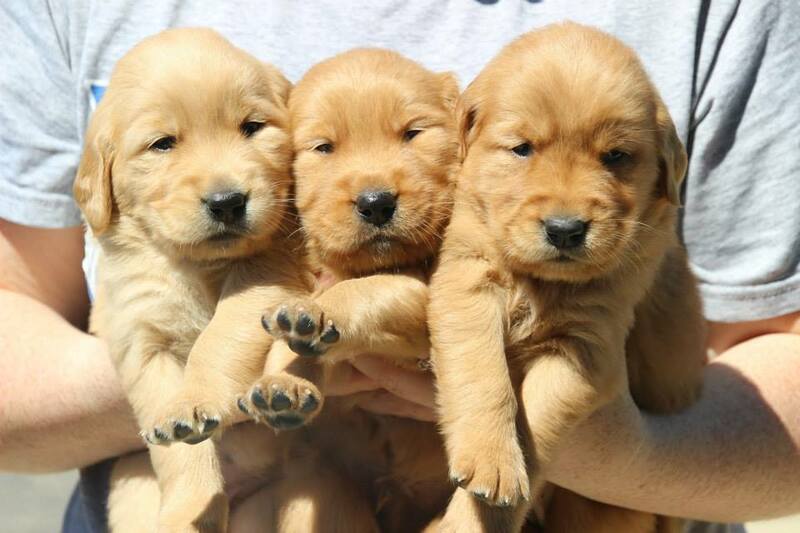 Mitch Green’s family’s golden retriever recently had puppies and we thought they were so cute that we had to share. Born on May 6th, they are growing quickly. The office is constantly asking to see new pictures. There was even discussion about adopting one as an office dog! Unfortunately, your family’s pets do not qualify as a dependent. Your children do however, so be sure to let your tax preparer know if you had a new child this year. You can also claim relatives who are not your children if they pass the tests below. The person either (a) must be related to you, or (b) must live with you all year as a member of your household. The person’s gross income for the year must be less than $3,950. You must provide more than half of the dependent’s total support for the year. Notable dependents other than your young children include your parents, adult children, or other relatives that you pay for half of their living expenses. Of course there are exceptions for every test, so call us today at 616-393-0398 if you have questions regarding dependents.